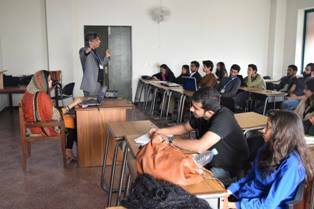 LES arranged a two days workshop on EViews for students of Baccalaureate and MPhil. 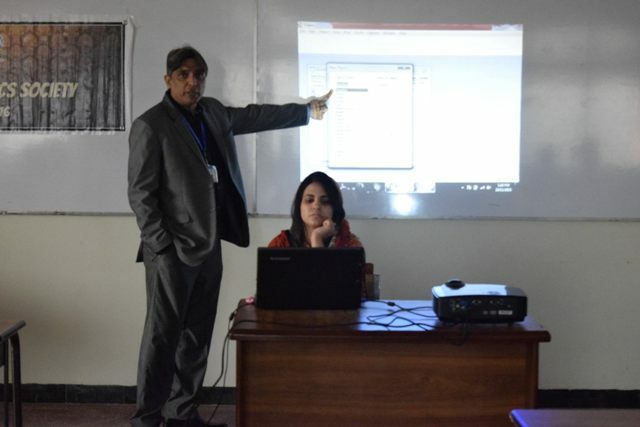 Assistant Professor of Economics, Zahid Iqbal along with Miss Sarah Wasim trained students for various activities on EViews. 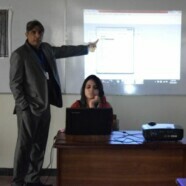 Students were than given data sets and assigned work for practice which was reviewed later individually by Mr Iqbal. 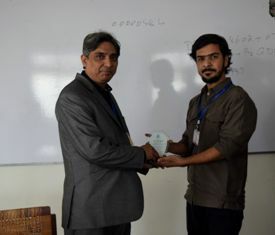 This was followed by a refreshment and shield presentation to Mr Iqbal by President of Lucas Economics Society.